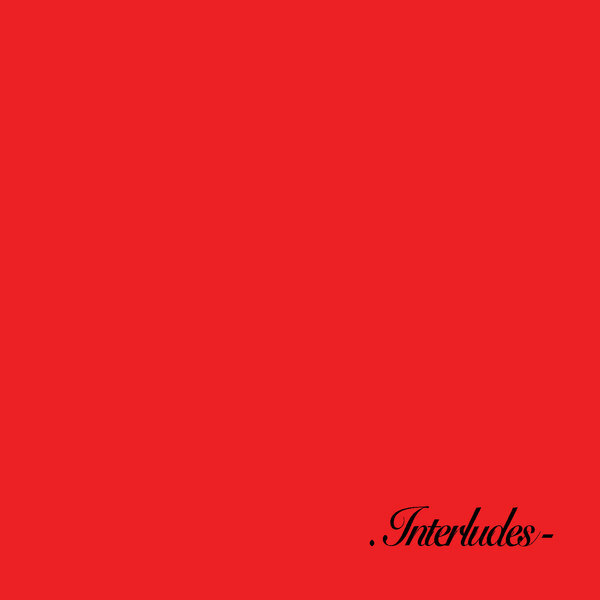 Like his mazy, heady ‘NOTU_URONLINEU’  album for Hyperdub before it, ‘Interludes’ is testament to Scratcha’s sense of humour and the diversity of his artistic interests across a spectrum of grime, ambient, R&B and film music styles, and the way they all interrelate and make him feel. His regular vocal spar Clara La San turns up in the all too ephemeral weightless R&B of ‘Addiction’, and we’d daresay that’s a long suffering girlfriend he’s cackling at in ’Skype’, but the most sonically arresting moments lie in the vaporous wormhole of ‘Charlie Brooker Knows Sumfin We Dnt’ and the charmingly loose dip of ‘Air Bubble’, which is also the album’s longest and only real rhythm driven tune. Prob sounds best with a zoot.